Conference dates: 19-21 September 2019. 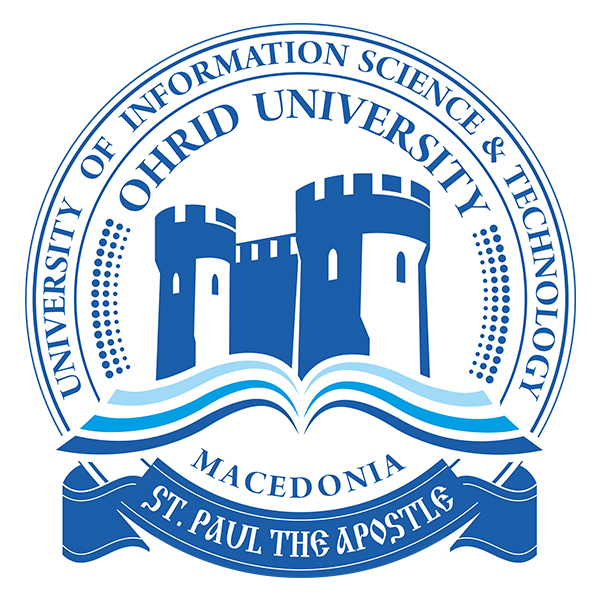 The Applied Computer Technologies (ACT) 2019 is an International Conference organized on behalf of the academic community in Ohrid. The conference is managed by Technical University of Varna, Republic of Bulgaria with the support of the University of Information Science and Technology “St. Paul the Apostle” – Ohrid, the Republic of North Macedonia. ACT 2019 aims to provide a comprehensive global forum for experts and participants from academia to exchange ideas and present results of ongoing research in the most state-of-the-art areas of computer engineering and technology. Different workshops and invited talks by eminent researchers will be held in line with the main conference. On behalf of the organizing committee, we sincerely invite you to participate in ACT 2019 as authors, speakers and listeners, and we look forward to meeting you all in Varna, Bulgaria! The International Conference “Applied Computer Technologies” will be held in Varna from the 19 till 21 September 2019. The submitted articles will be peer-reviewed. Accepted articles will be published as online conference proceedings with ISBN number. Author registration includes Attendance to all sessions that will take place at the Technical University of Varna on 19, 20 and 21 September 2019, Conference materials, Conference Dinner and coffee breaks.